SAN JOSE Calif. (KGO) -- A hearing seeking to recall California Judge Aaron Persky for his handling of the Standford sexual assault case involving swimmer Brock Turner is underway was postponed until Monday. 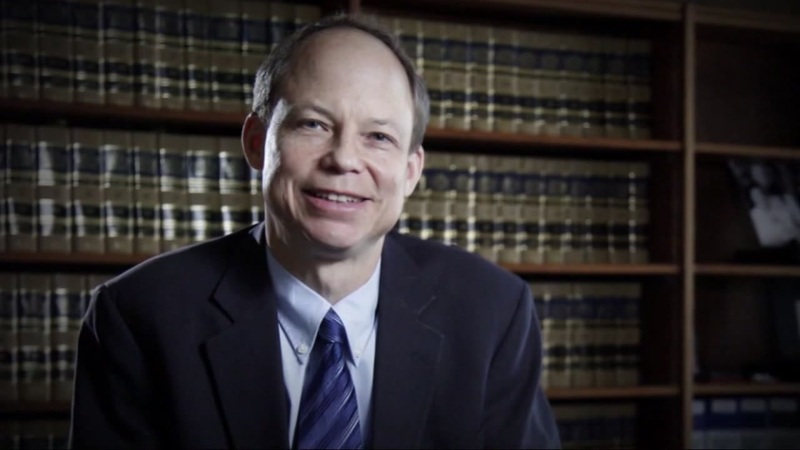 The basic dispute revolves around whether the Santa Clara County Registrar's Office or California's Secretary of State has jurisdiction over the petition drive to remove Judge Aaron Persky from his seat. The County Registrar's Office already approved the recall campaign to start collecting signatures. However, Persky recently filed a lawsuit saying the county shouldn't have a say and that he believes it's the state's decision. Persky's lawsuit has put a halt to the petition drive. Those behind the recall campaign say it's taking time away for them to collect signatures. If this case isn't resolved by Sept. 1, the recall won't appear on the spring ballot. All the judges in Santa Clara County have recused themselves in the case because they work with Persky. Persky was targeted for recall after he sentenced former Stanford swimmer Brock Turner to six months in jail for sexually assaulting an intoxicated, unconscious woman on campus. The sentence was widely criticized for being too lenient.